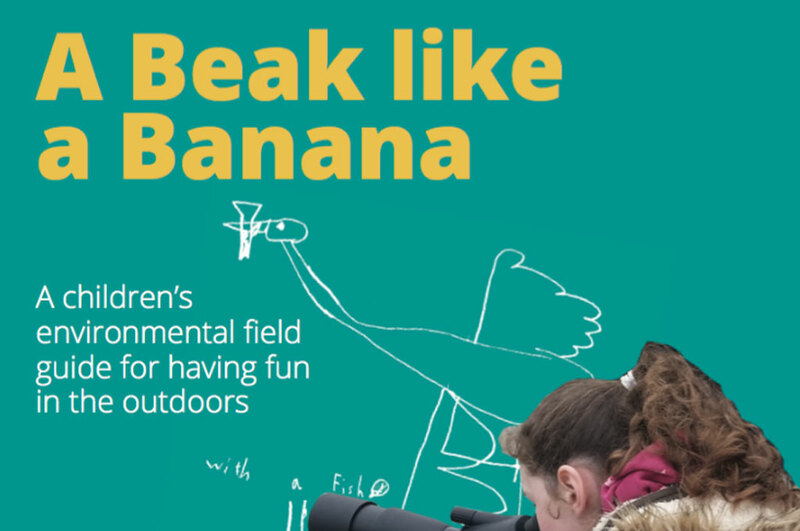 A Beak Like a Banana – A children’s environmental field guide for having fun in the outdoors. This book is an easy to follow, simple to use guide to getting outside the classroom and into the environment. Learning outside involves using our senses such as sight, sound, smell and touch to help us appreciate the natural environment. We hope this book helps you and your class to discover just that, how to have fun!